Adding neutral color college items is essential for your dorm room. Why? Well, in such a small space if the look of your Twin XL bedding is clashing with your college furniture and other dorm supplies it can give your dorm room a messy and disjointed appearance. If you're thinking of adding neutral colors to your dorm room, we have some great college items for you! Even your dorm furniture can be a big part of your college decor with unique dorm items like our College Club Dorm Chair - Plush & Extra Tall - Tan. This one-of-a-kind dorm seating chair will provide you with excellent comfort in your college dorm room. 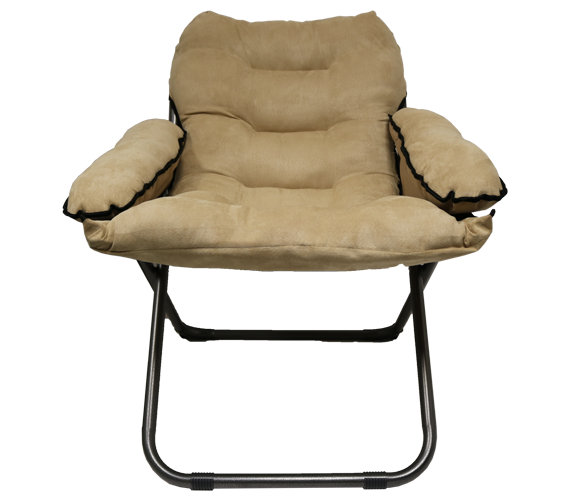 This neutral colored tan dorm chair is covered in an amazing plush cushion (even on the armrests!) And with a seat height of 20+" off of your dorm room floor you don't have to fall into this college chair and struggle to get out. 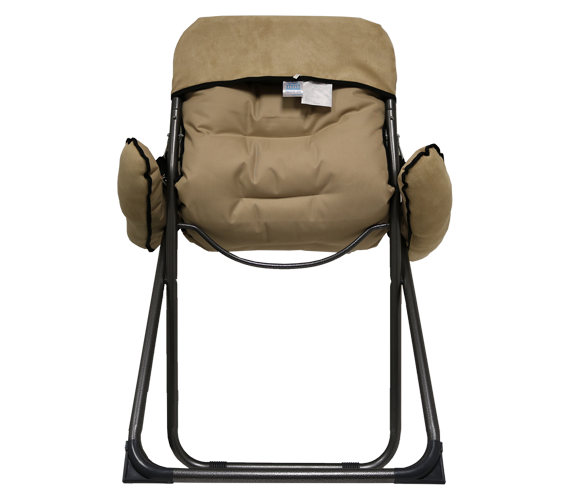 This tan dorm chair is a must have since this college seating chair is insanely comfortable, adds to the appearance of your college decor, and folds up to be easily stored away in a small dorm room.